Sit, Stand and Sleep to Heal Yourself! Posted on May 7, 2014 by Head Over Heals. Bookmark the permalink. 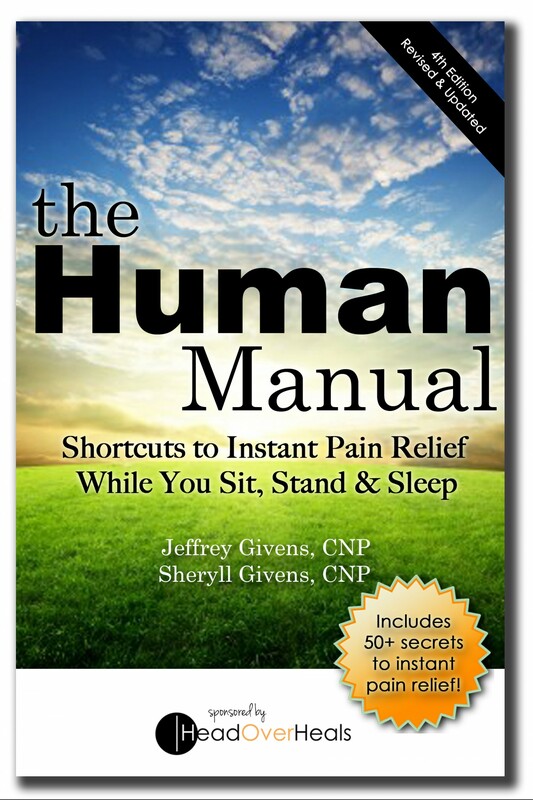 ← The Secret to Pain Relief? Simple: Good Habits vs. Bad Habits. Upcoming Seminars & 4-Hour Pain Clinics!